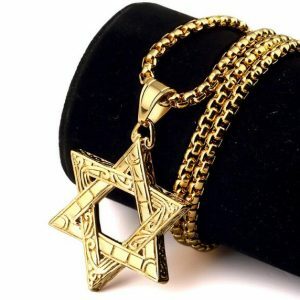 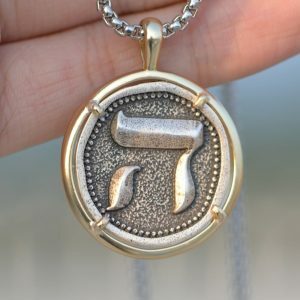 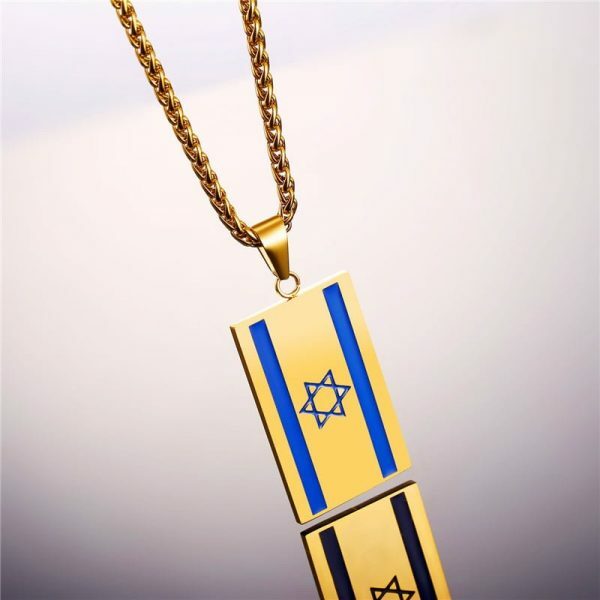 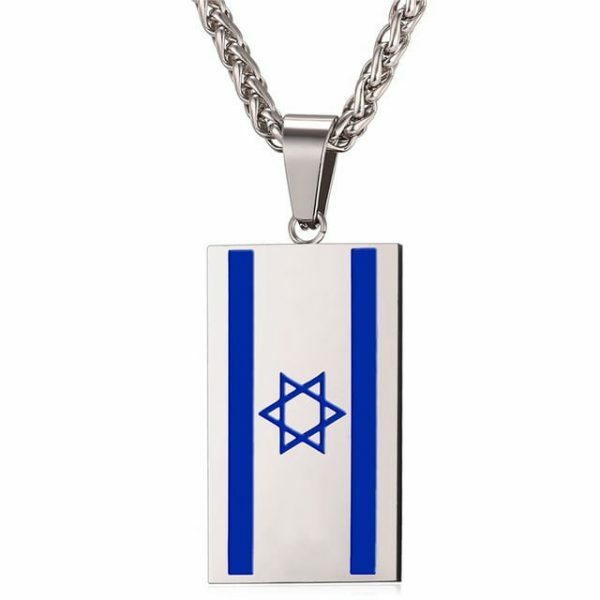 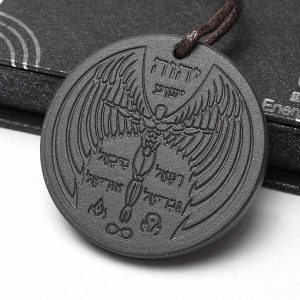 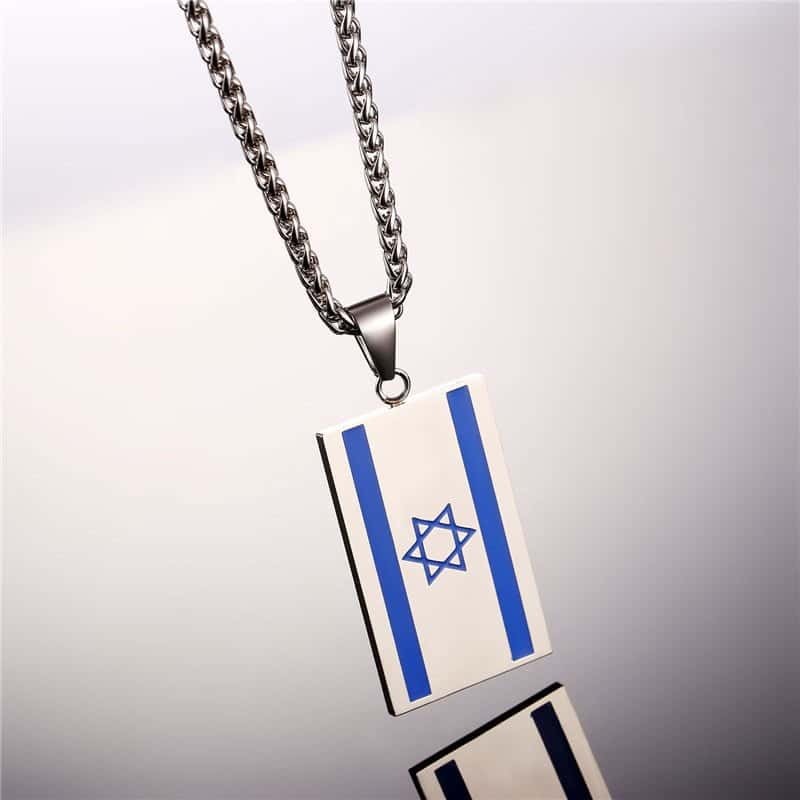 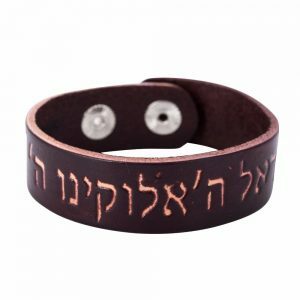 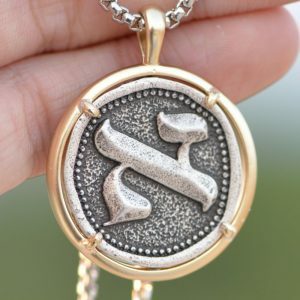 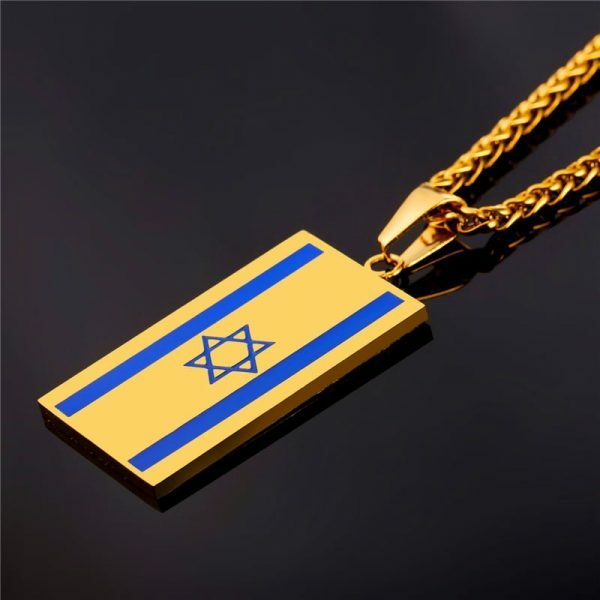 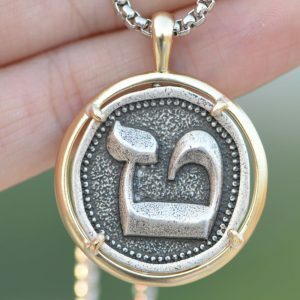 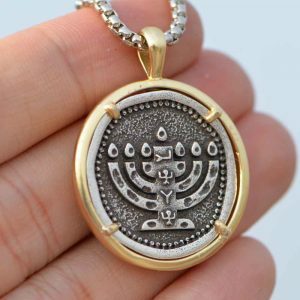 A beautiful pendant to declare your love of the state of Israel. Free shipping to the United States. 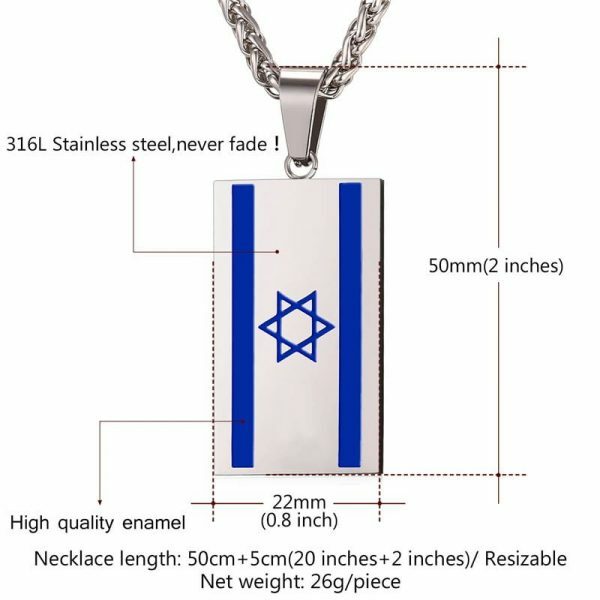 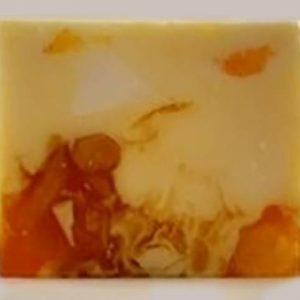 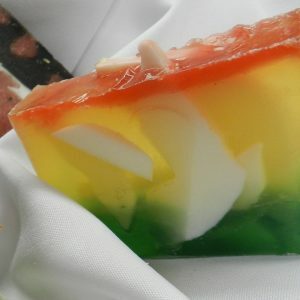 This item usually ships in 1 or 2 days and arrives 12 to 20 days thereafter. 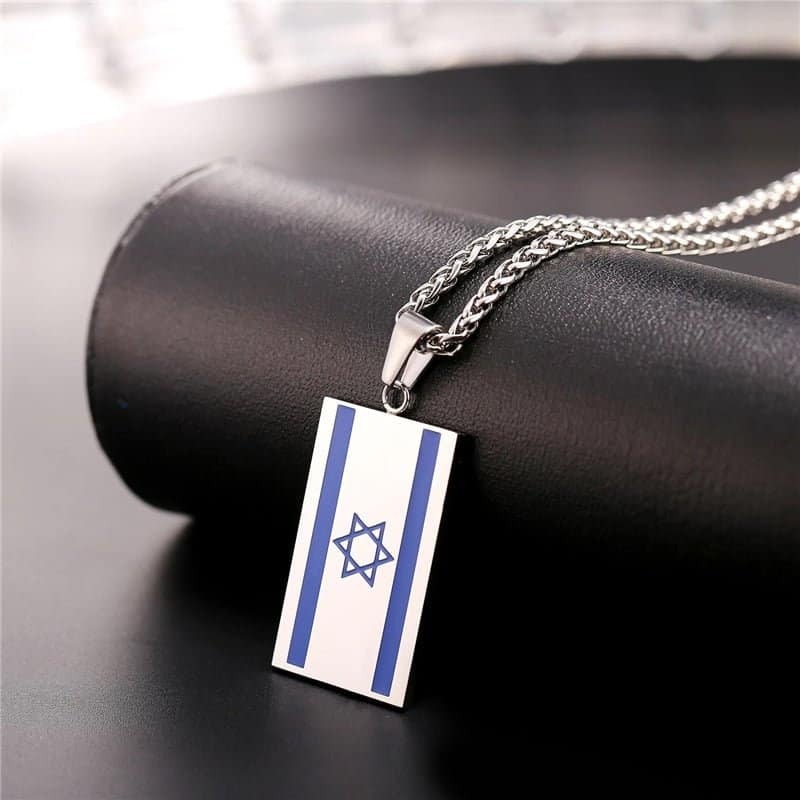 We will send you a tracking number for your parcel as soon as we receive it so that you can track your item online. Please select the version you want with the selection menu – if you only select the image you may get the wrong item!